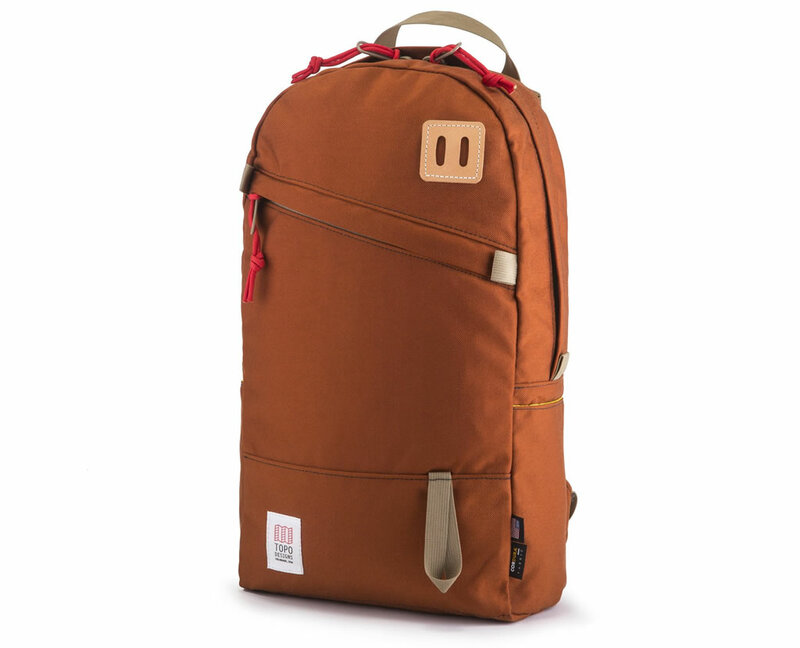 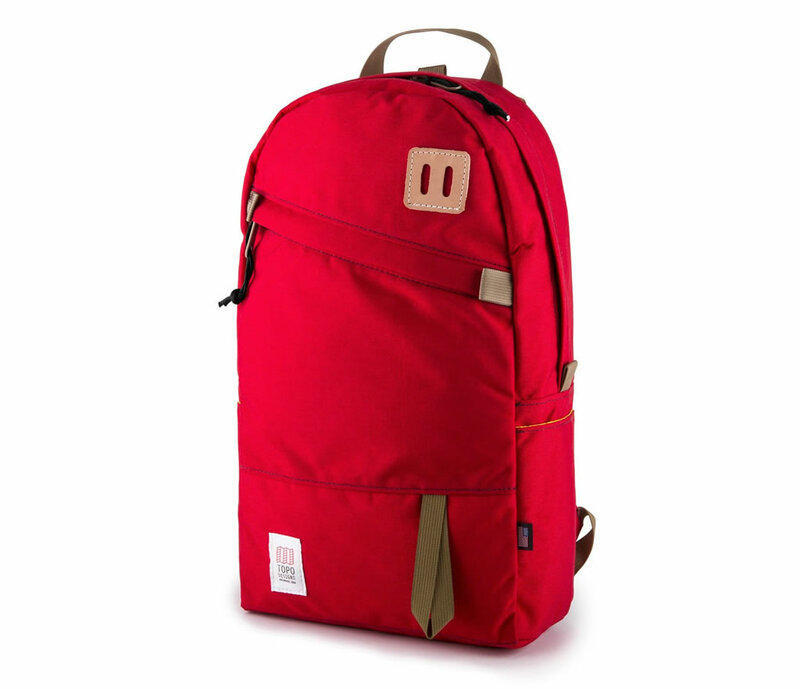 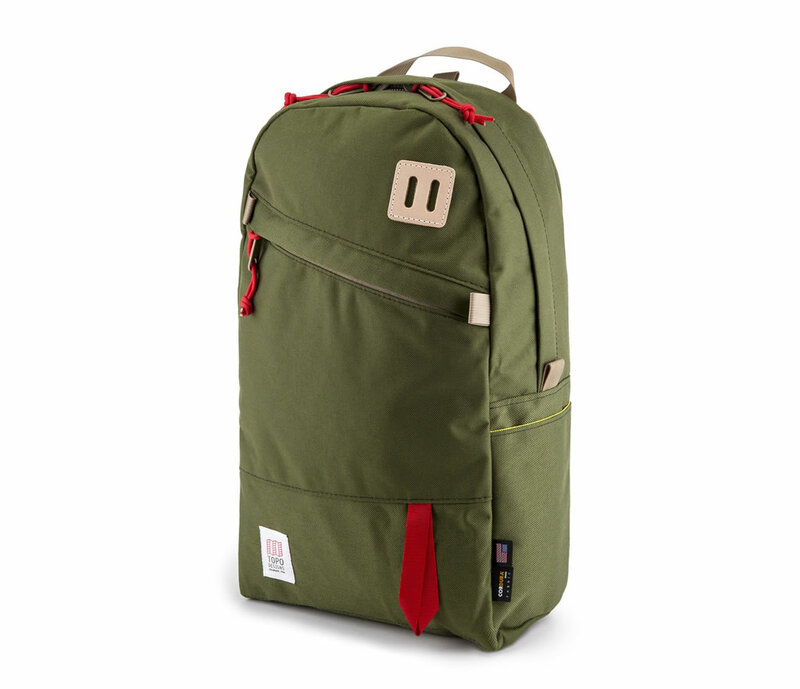 What we have here is a stunning Topo Designs Daypack that is handmade in Colorado. 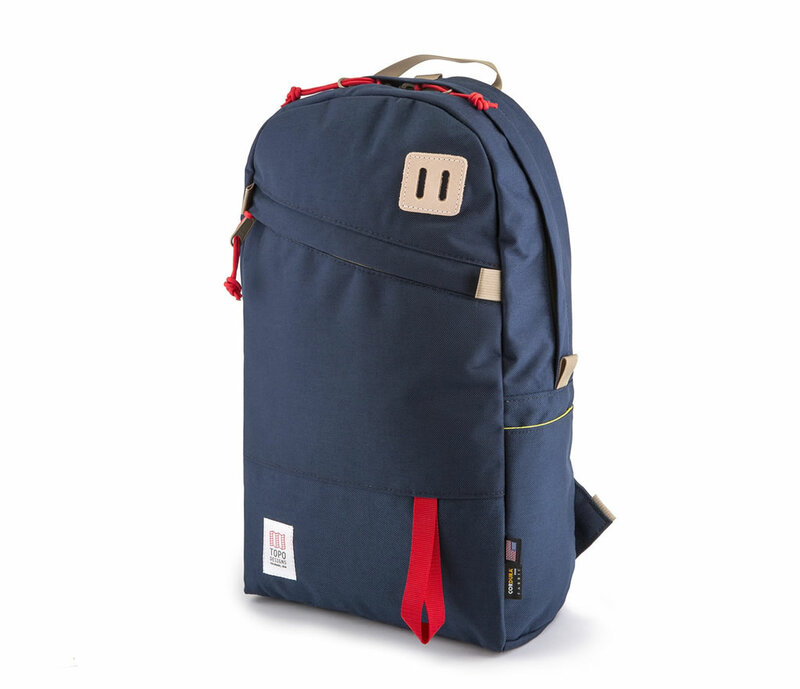 It is a perfect accessory that you could easily use as your travel companion or as a hiking backpack, since it provides a perfect balance of spaciousness and practicality. 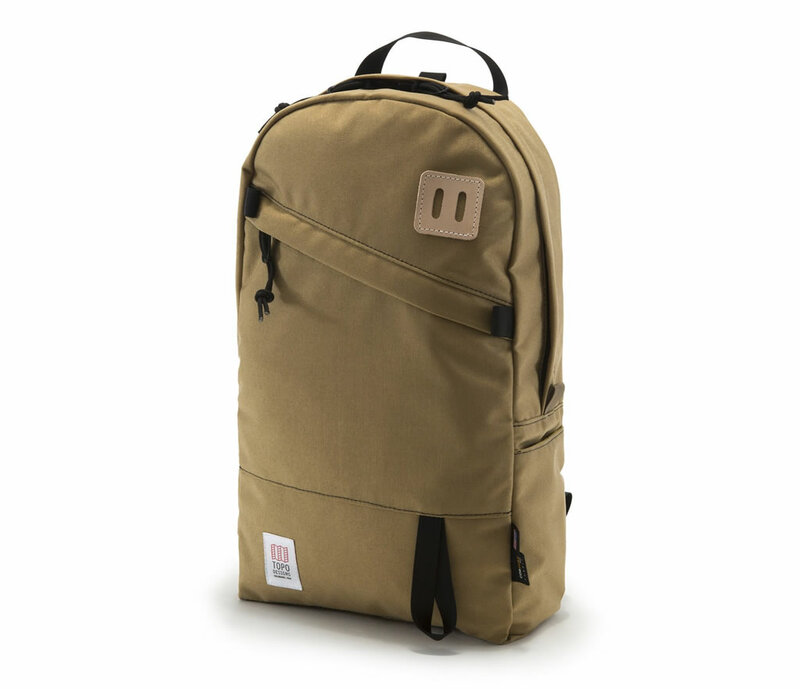 It comes in seven color variants, and it boasts a total storage volume of 20 L.
Its exterior was created using 1000D Cordura fabric while the main compartment was made entirely from coated pack cloth. 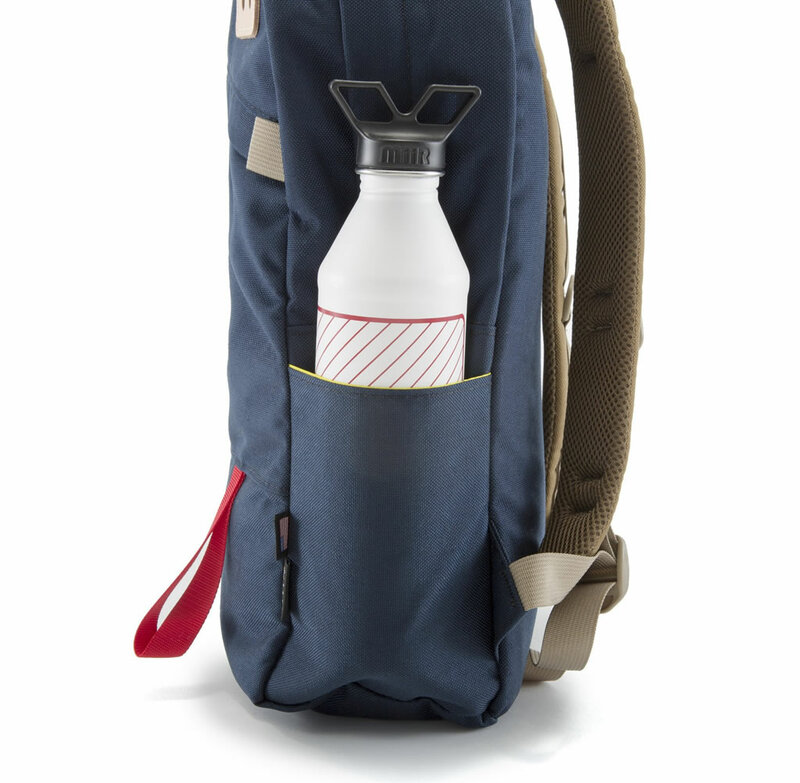 The product has generous dimensions of 13″w x 19″h x 8″d, and it tips the scale at 33.28oz. 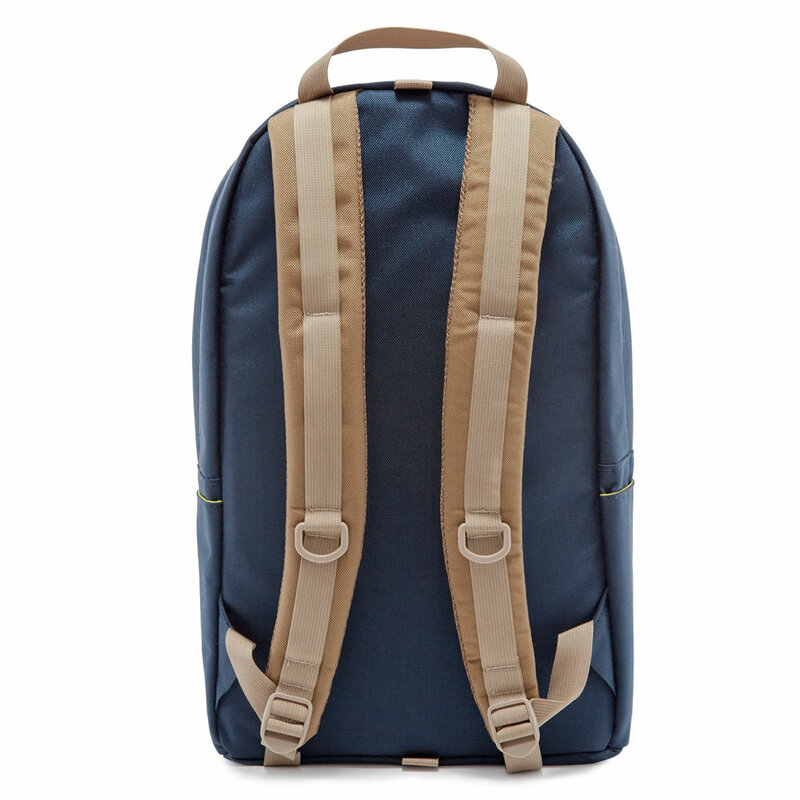 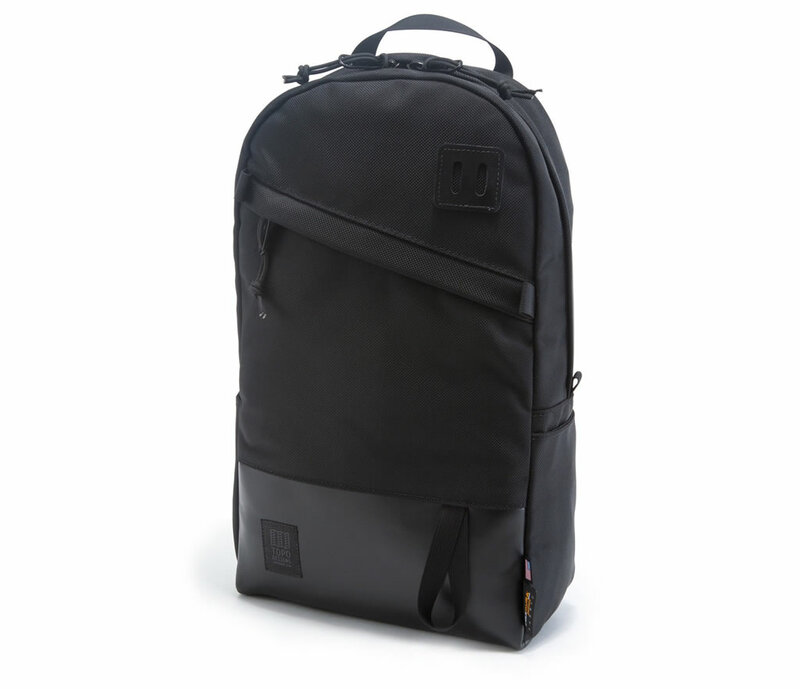 Furthermore, the accessory comes with a zippered exterior pocket for quick access, an inner organizer pocket and laptop sleeve, as well as comfortable padded shoulder straps.